For once, some encouraging news came out recently from the City of Chicago. At the end of the year the city was announced the local hedge fund manager Ken Griffin, through urging from mayor Rahm Emanuel, will donate $12 million to the city to construct separated bicycle and pedestrian pathways on Chicago congested lakefront. The mayor’s office said in a statement the gift will help stretch the mayor’s earlier plan for creating the double paths on the North and South sides, between Fullerton and Ohio streets and 31st and 51st streets, along the whole lakefront. The work is already partially done and will be completed by 2018. This is incredible news to thousand who bike and run up and down the pathway during Chicago’s warmer months. Anyone, who has spent time on the lakefront on a busy day can attest to how crowded it can be, and at times very dangerous. You can read here about a particularly nasty collision that took place in 2014. As I have written in the past on this blog, there have been some dangerous collisions between bicyclists and runners on the lakefront. This new plan should hopefully provide enough space for everyone to safely enjoy that part of the city. Interestingly though, the Chicago Tribune published an article last week that correctly points out that certain sections of construction plan may not be so easy. Specifically at areas like Belmont Harbor and Oak Street Beach, which are already very narrow stretches of pathway. It is something engineer and architects will have to study, and unfortunately may eat up some green space. Regardless, as someone who frequents the lakefront path and someone who represents bicycle accident and pedestrian accident victims, I am incredibly encouraged by this news. I am also thankful to the generous donor. I think this will make the lakefront safer and more enjoyable for everyone. If you or someone you love has been injured in a Chicago bicycle accident or Chicago traffic accident, then call Chicago personal injury lawyer, Aaron J. Bryant, for a free legal consultation at 312-614-1076. According to Bicycling Magazine, Chicago now ranks as the second best city in the United States for bicyclists. Chicago was previously ranked number 5 in 2012 and number 10 in 2010. The magazine cited the city’s Navy Pier Flyover construction project, the recent hike in fines for dooring cyclists, and the plans for new protected bike lanes as a few of the reasons Chicago rose in the rankings. It also applauded the city for helping Chicagoans “re-discover” cycling. Although the magazine did not cite the rise in bike sharing, credit must be given to the city for its’ partnership with the company Divvy. Divvy bikes are available throughout the city for short term rentals, which has definitely increased the interest in bicycling in Chicago. Mayor Rahm Emanuel has been taking a lot of heat for various issues such as the red light and speeder cameras, but credit must given for following through on his bicycling initiatives. He has made it a point to make the life for bicyclists much safer and has made bicycling much more accessible for everyone. If you or someone you love has been injured in a Chicago bicycle accident or Chicago traffic accident, then call Chicago personal injury attorney, Aaron Bryant, for a free legal consultation at 312-614-1076. The first proposal would include barrier-protected lanes on both sides of the street from Halsted Street to Division Street. A second proposal, presented as an alternative, would include barrier-protected lanes from Halsted to Larrabee, and then a striped bike lane from Larrabee to Division. That option would preserve parking spaces, but would get rid of the physical separation between cyclists and vehicle traffic. Both options would take Clybourn down to one lane of traffic at all times and result in a loss of parking along the street. This is continued progress for Mayor Emanuel and his quest to make Chicago the most bicycle friendly city in North America. The positive development for me is that this should prevent potential violent traffic accidents between bikes and automobiles. The isolated bike lane will protect bicyclists from vehicle collisions and dooring accidents. I will be interested to see if the city plans on adding additional barriers to bike lanes in other parts of the city, including downtown. 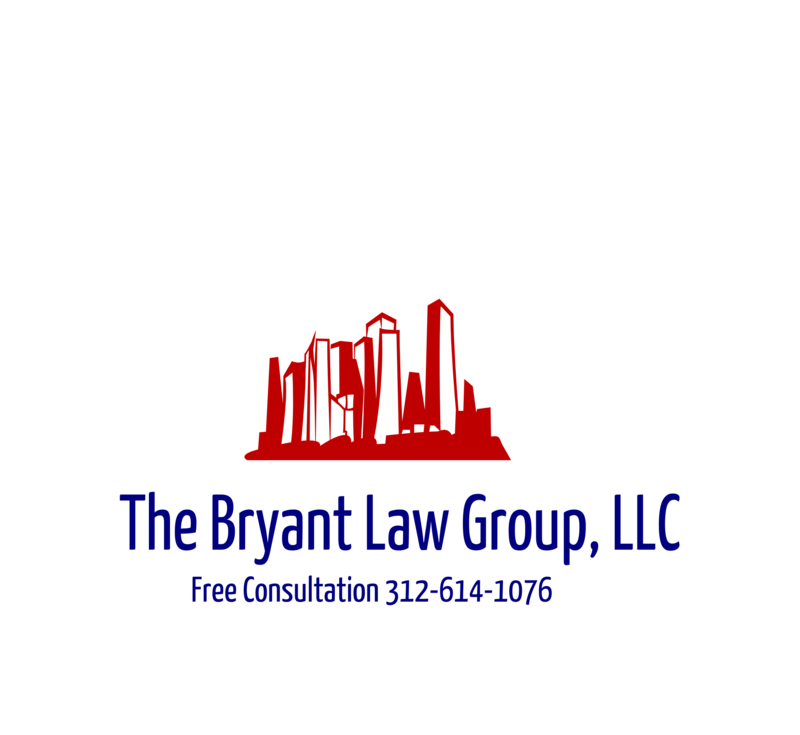 If you or someone you love has been injured in a Chicago bike accident or Chicago car accident, then call Chicago personal injury, Aaron Bryant, for a free legal consultation at 312-614-1076.